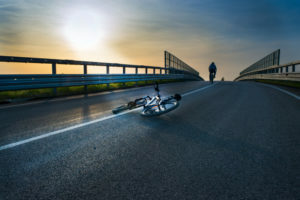 Whether it be a personal experience or that of a loved one, bicycle accidents resulting in serious and sometimes fatal injuries are traumatic and life-changing. 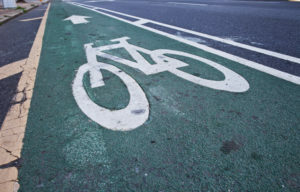 Determining fault in cycling accidents is crucial, since it is often for people to associate some liability (“fault”) of the cyclist simply because they are a cyclist. Traffic laws enforce that those traveling on the road must exercise ordinary care regarding both personal safety and the safety of others present on the road. 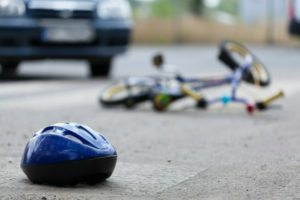 Whether the accident occurs due to motorists, unsafe road conditions, or a defective cycling product, bicyclists have the same options for getting compensated for damages as other injured victims, contact our Tampa bicycle accident attorneys today. Since every case is unique, it is imperative to consult the legal advice of an experienced lawyer that can locate evidence and advocate for their client’s rights. Catherine Rinaldo brings over three decades of trial and litigation experience to The Rinaldo Law Group, making us the ideal fit and prides themselves with the level of advocacy they are able to provide their clients during their time of need and recovery.